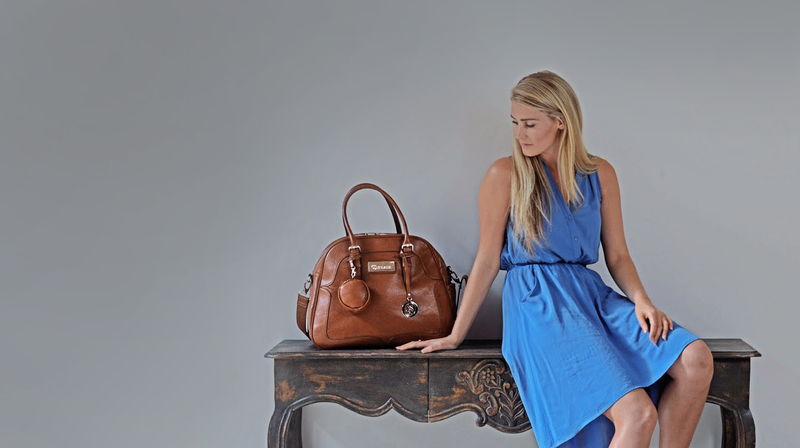 Australia’s online destination for the perfect designer nappy bag. I have a few baby bags but this bag is fantastic. I have the “Fiona”, not only is it stylish but also super functional. The bag comes with all the essentials; change mat, coin wallet and matching bottle holder. I was pleasantly surprised on the sheer size too, with the bag capable of holding 2-3 times more than a standard nappy bag. This bag definitely won’t disappoint in terms of style or functionality. 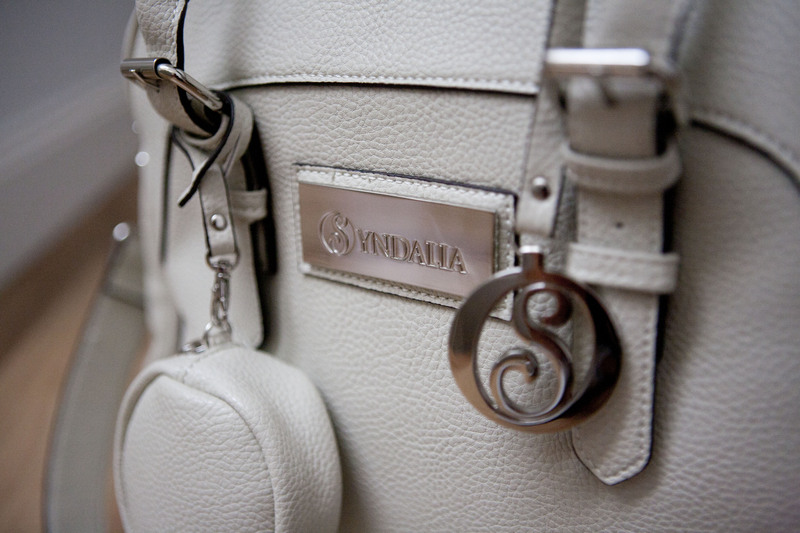 Thanks Syndalia for a great baby bag.